TED Radio Hour: Billy Collins: When Does Creativity Start And End? Two-term U.S. Poet Laureate Billy Collins captures readers with his understated wit and profound insight. He shares a look into his own creative process, which requires a lot of patience, intensity and trips to the dry cleaner. When Does Creativity Start And End? 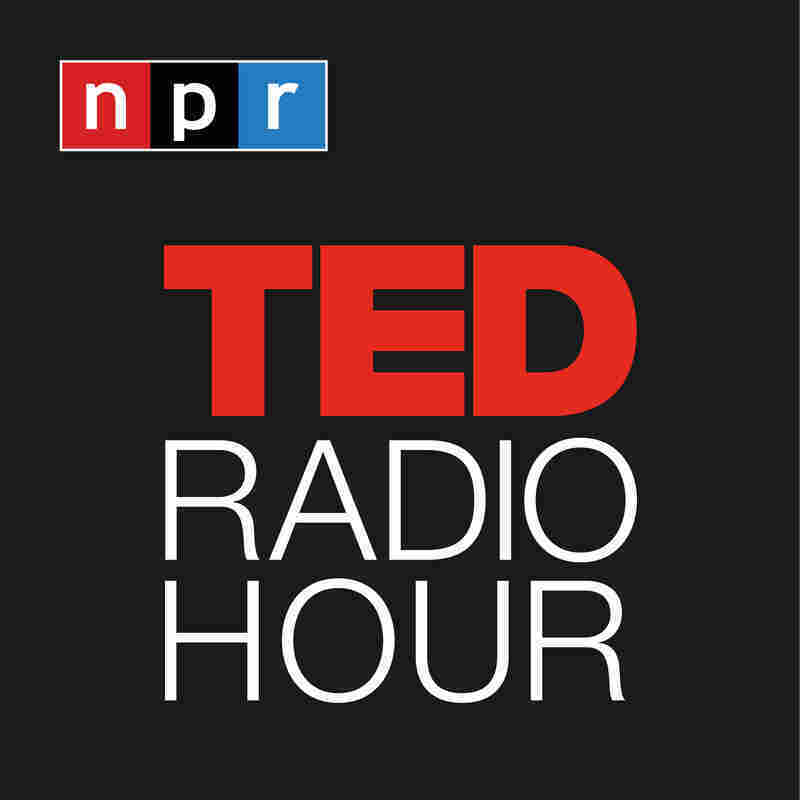 Part 1 of the TED Radio Hour episode The Creative Process. A two-term U.S. poet laureate, Billy Collins captures readers with his understated wit and profound insight. In this TEDTalk, he shares a project in which several of his poems were turned into animated films in a collaboration with the Sundance Channel. Five of them are included in his talk — and don't miss the hilarious final poem! My poems tend to be going somewhere and they end when they get there. Accessibility is not a word often associated with great poetry, yet Billy Collins has managed to create a legacy from what he calls being poetically "hospitable." Preferring lyrical simplicity to abstruse intellectualism, Collins combines humility and depth of perception, undercutting light and digestible topics with dark and sometimes biting humor. Collins approaches his work with a healthy sense of self-deprecation, calling his poems "domestic" and "middle-class." Among his recent books: Horoscopes for the Dead and The Trouble With Poetry. "Rarely has anyone written poems that appear so transparent on the surface, yet become so ambiguous, thought-provoking or simply wise once the reader has peered into the depths" Poetry Magazine contributor John Taylor says. In 2001 Collins was named U.S. poet laureate, a title he kept until 2003. Collins lives in Somers, NY, and is an English professor at City University of New York, where he has taught for more than 40 years. Tiffany Adams, the young poet at the beginning of this piece, is a student at Ballou Senior High School in Washington, DC. She gave her reading at 826DC, a nonprofit writing and tutoring center. The organization published a poetry collection containing work by Adams and other students from the center. Billy Collins on the TED Blog: "Poems In Motion: Billy Collins at TED2012"